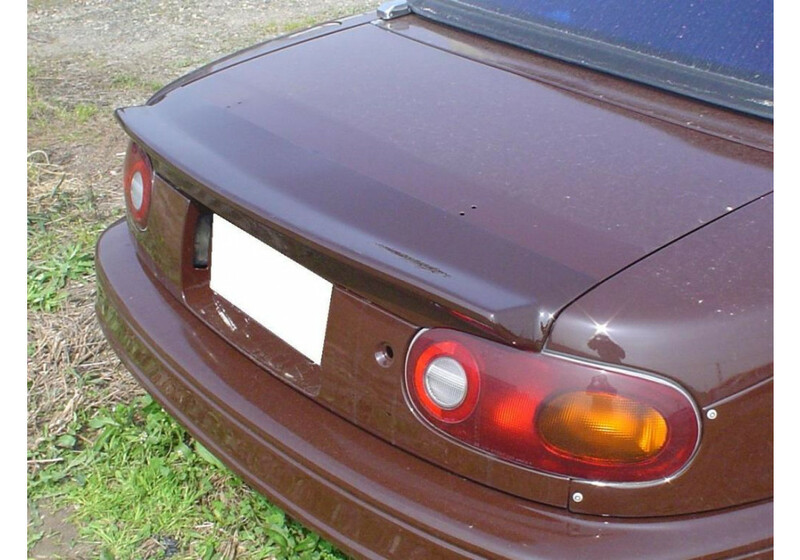 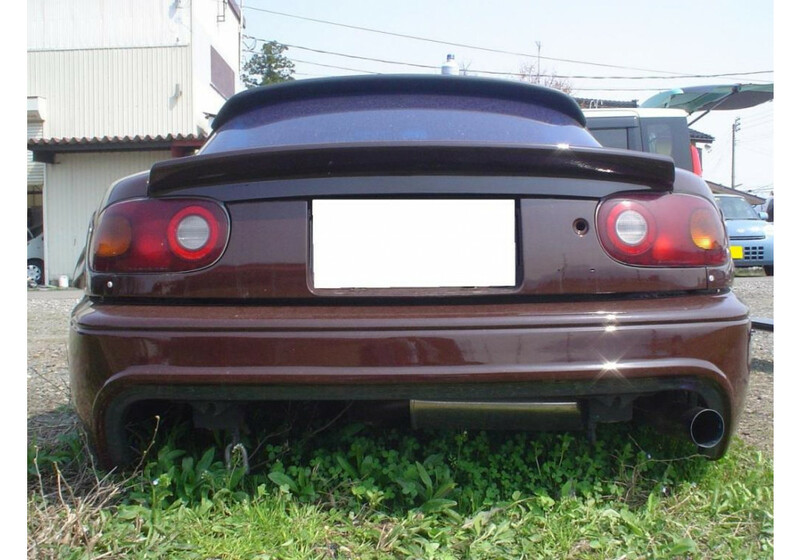 Rear Spoiler made by NUE that looks different from what other manufacturers offer. 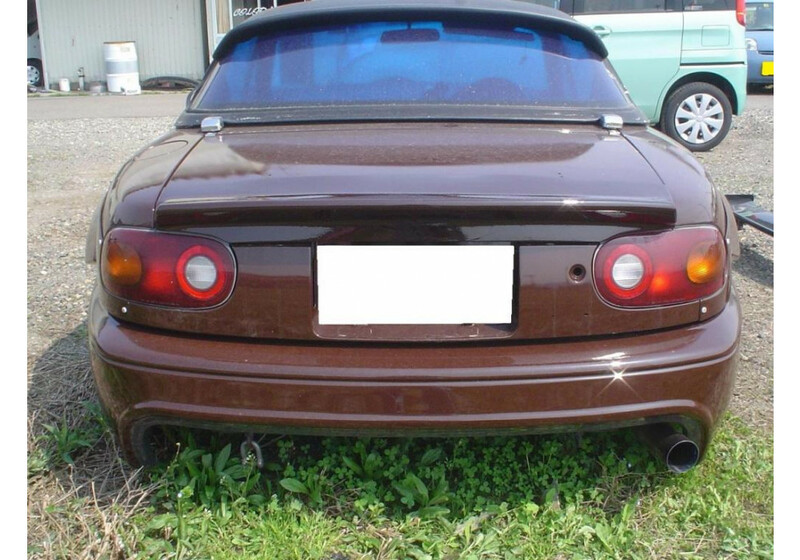 Gives an aggressive look to the rear end of the car but still very subtle. 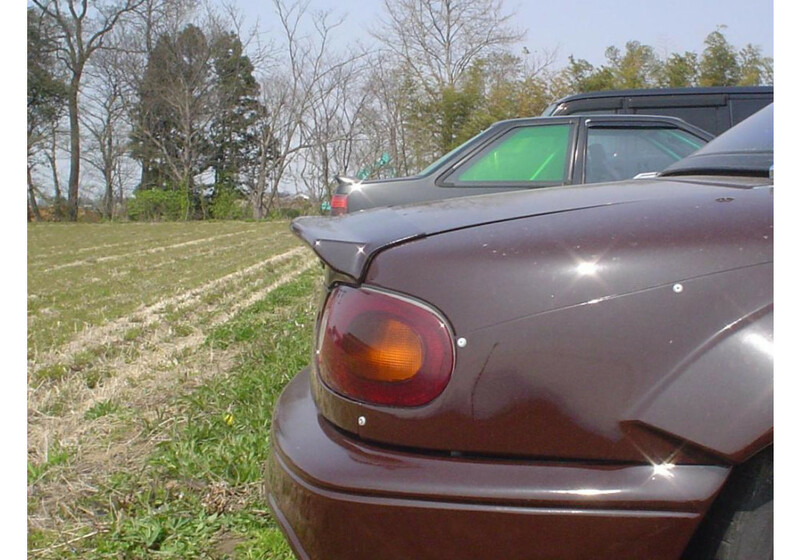 Installation requires rivets or tapping screws in order to avoid the fall off. 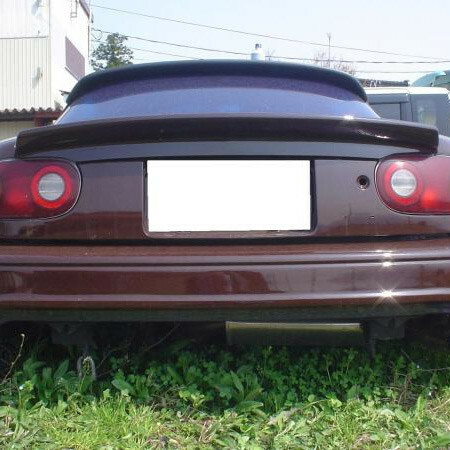 NUE Flat Rear Spoiler should be ordered at REV9 Autosport https://rev9autosport.com/nue-flat-rear-spoiler.html as they provide the best service and speed we've seen so far!